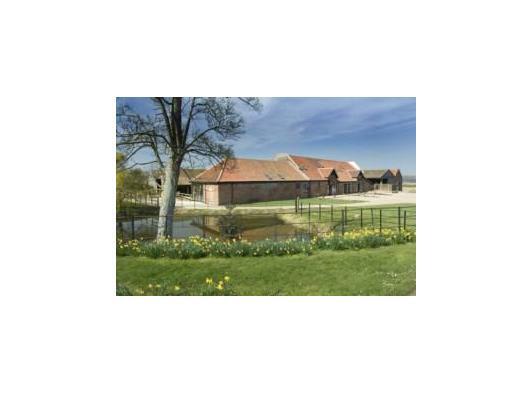 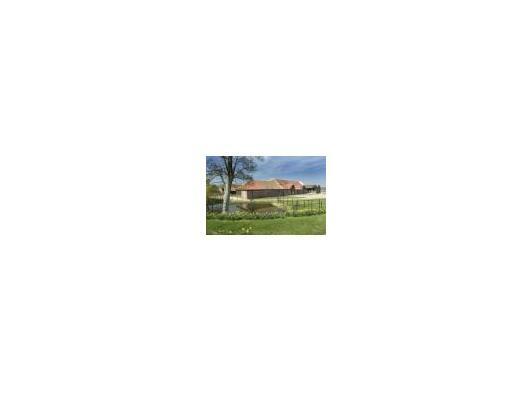 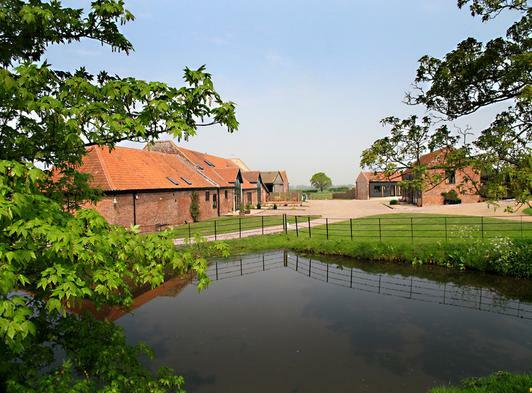 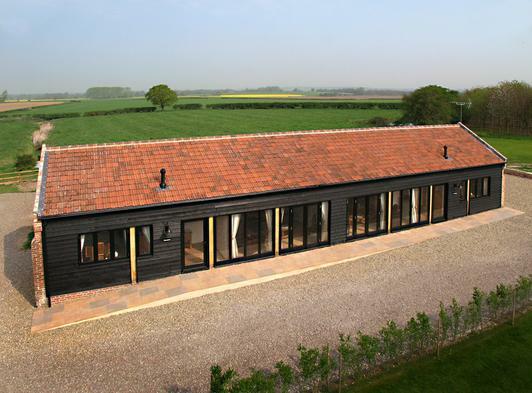 Set amidst the beauty of the southern broads are an attractive set of eight handsome barn conversions. 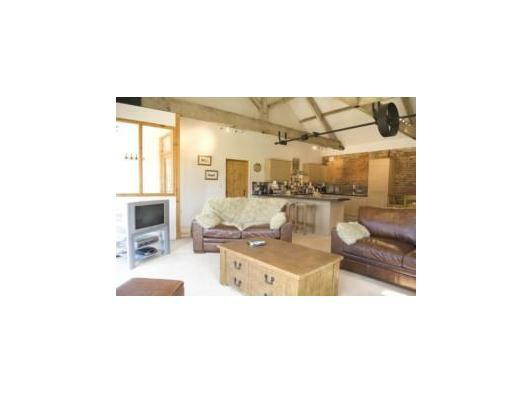 All barns have been tastefully and comfortably furnished with many original features including beams. 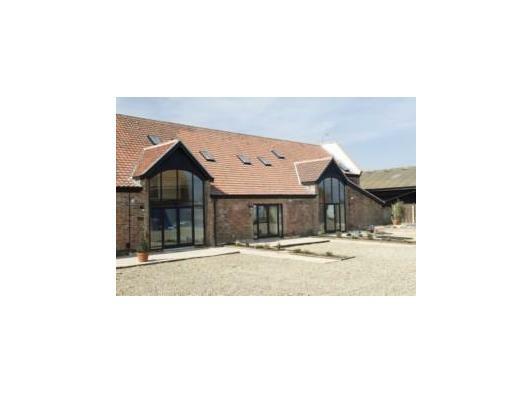 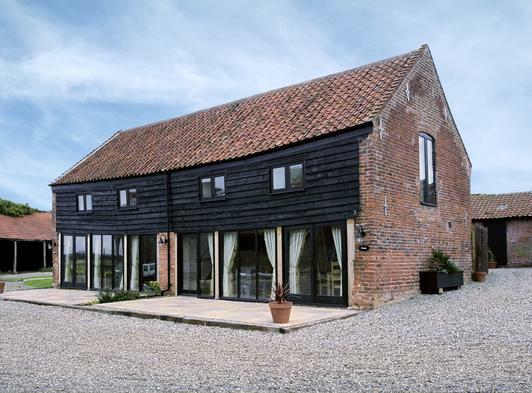 The barns enjoy a wonderfully peaceful rural setting on a working arable/dairy farm on the Norfolk/Suffolk border.